Michelle Barragan is part of The Kase Group’s Investment Sales advisory team. She specializes in the acquisition and disposition of pharmacies and dollar stores nationwide. 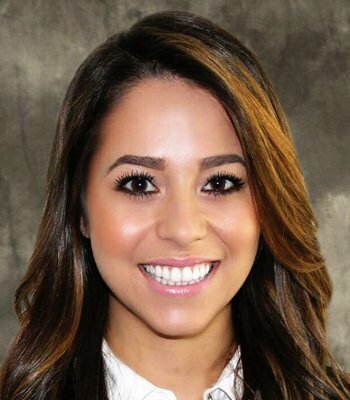 Prior to joining The Kase Group in 2015, Ms. Barragan worked as a Junior Investment Advisor focusing on drugstore retail spaces. Ms. Barragan received her undergraduate degree in Business Sales and Marketing from California State University, Fresno. Outside of work, she enjoys traveling, photography and cooking.